This Utility Got an Upgrade... But Is Its Dividend Safe? This Utility Got an Upgrade... But Is Its Dividend Safe? 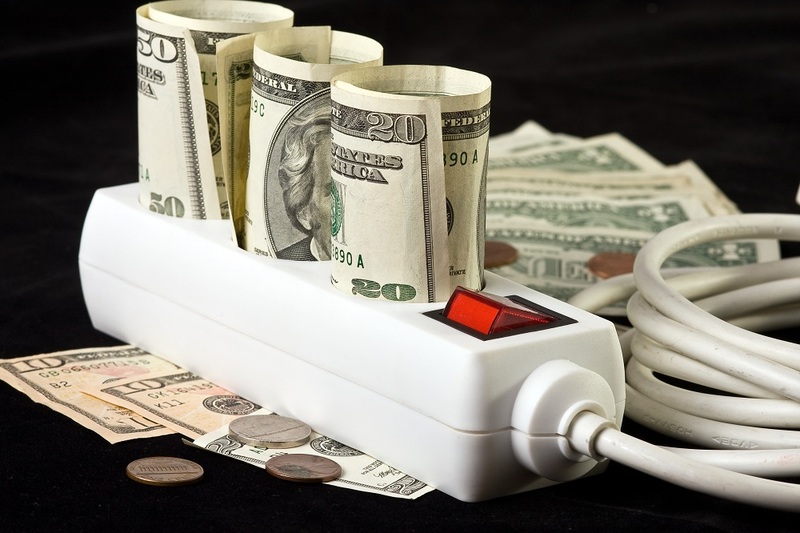 Home Dividend InvestingSafety Net	This Utility Got an Upgrade… But Is Its Dividend Safe? The last time I looked at Southern Company (NYSE: SO), I mentioned that negative free cash flow and a lot of debt put the company at risk for a dividend cut. I also said that Southern Company isn’t alone. 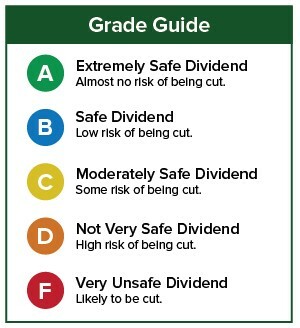 Most utilities are in the same situation and have low dividend safety ratings. Today, only three out of 37 utilities ranked by SafetyNet Pro have “A” ratings. Another six are rated “C,” and the rest have “D” and “F” ratings. Southern Company, which pays a 5.5% yield, provides electricity and natural gas to more than 9 million customers across seven states. The problem for Southern Company, and most utilities, is that it doesn’t generate cash flow. Sure, it’s profitable. Last year, the company earned $3 billion. But cash flow and earnings are very different. Earnings include all kinds of noncash items. For example, included in that $3 billion in earnings are things like depreciation and amortization, which have no effect on the amount of cash coming into or leaving the company’s bank accounts. But companies must pay dividends with cash. That is why I look at cash flow and not earnings. 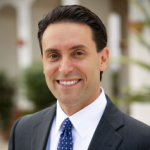 Cash flow tells you a company’s real ability to pay a cash dividend because all of the noncash items that are included in an income statement (which tells you how much profit a company earned) are stripped out of a statement of cash flows. Southern Company’s operating cash flow is at its highest level in a decade. Last year, operating cash flow was $6.4 billion. Southern Company spent $7.4 billion last year to maintain and add to its property, plant and equipment. Free cash flow, which is cash flow from operations minus capital expenditures, is the most conservative metric for counting the amount of cash a company generates from running its business. Southern Company’s free cash flow was negative $1 billion. That means Southern Company spent $1 billion to keep the doors open, the lights on and the energy delivered to its customers in 2017. So if a company pays $1 billion just to operate its business, how can it afford to pay shareholders $2.3 billion in dividends? Utilities borrow gobs of cash to fund their operations and pay shareholders dividends. Southern Company is no exception. Its long-term debt has gone up every year for more than 10 years. In fact, last year’s $44.4 billion in debt is 164% higher than it was in 2007. Because the company’s free cash flow is negative, the dividend cannot be considered safe. After all, Southern Company doesn’t generate any cash flow with which to pay the dividend. However, it does have two things going for it. It has raised the dividend every year since 2002. And even though free cash flow is negative, it has been less negative than the past few years. SafetyNet Pro sees this development as positive and upgraded the rating as a result. 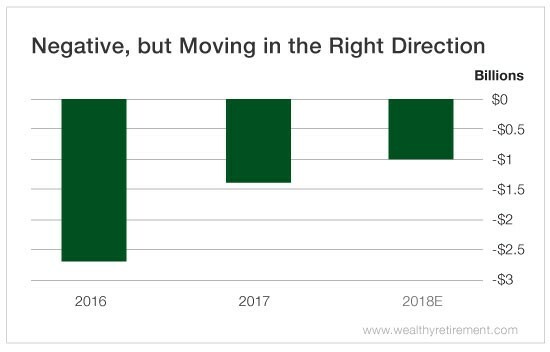 If 2018’s free cash flow ends up less than last year’s, we’ll likely see a downgrade back to where Southern Company’s rating was in January. But for now, while there is risk to the dividend, that risk is lower than it was at the beginning of the year. If you have a stock whose dividend you’d like me to analyze, leave the ticker symbol in the comments section.